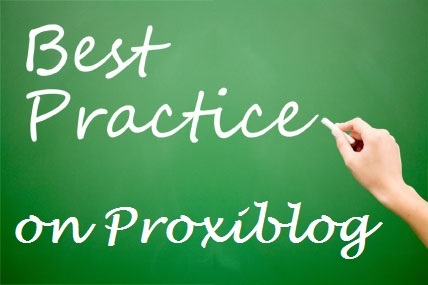 A new coin seller on Proxibid asked us pertinent questions about best practices, and we promised to share our opinion and to solicit yours in the comment section. Auctioneers look to this site for recommendations on how to sell, ship and improve their services. The more you and we share, the more bidders will be drawn to our sites. We will treat each question as a post running throughout the week. Scroll down to view previous questions and answers. This is our last installment. QUESTION:Anything else you can recommend to improve online service? PROXIBLOG: The most important component is photography. We highly recommend that every Proxibid coin seller read this article about improvements made by Gary Ryther, a favorite seller, whose photography we profiled in Coin Update News. Click here to read the article. Click here to view our other posts on photography. We continue to urge auctioneers not to take photos on a slant because that hides flaws of coins and inappropriately enhances luster. Here is an example of a lot that sold for $2050. 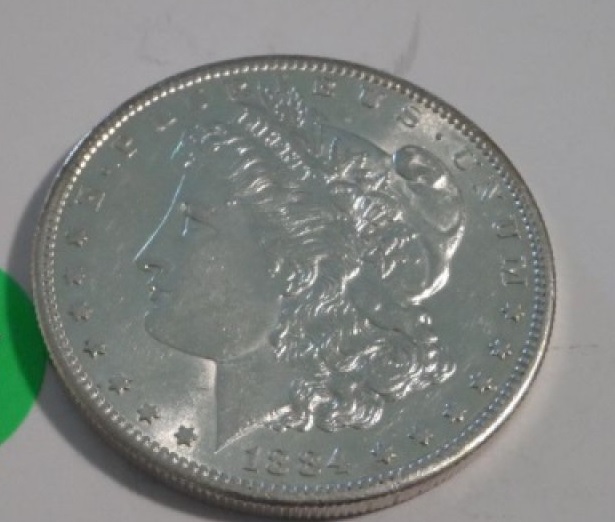 We stopped bidding at $600 because we could not ascertain condition of a Morgan dollar worth thousands in low mint state condition, the 1884-S Morgan. See photo below. Yes, the auction house took in a magnificent bid … but still thousands below what the coin is worth if truly in mint state ($20,000 at MS62, $115,000 at MS64). The chances of this coin being graded as mint state are slim because almost all uncirculated examples have been accounted for and submitted, due to condition rarity. However, it is possible that this coin is the real deal. But unless the photo is shot straight on, we cannot tell whether it has been altered and whether the luster is real or a camera effect? How do you think the buyer is going to feel if the $2050 bid bought an altered coin? Do you think the consignor would be happier with the $2050 bid … or one that was $20,050? That’s the power of photography. This entry was posted in Best Practices and tagged American Numismatic Association, Auctioneers, Best Practices, Coin Auction, coin photography, Gary Ryther, iCollector, National Auctioneer Association, Proxibid, Proxiblog. Bookmark the permalink.